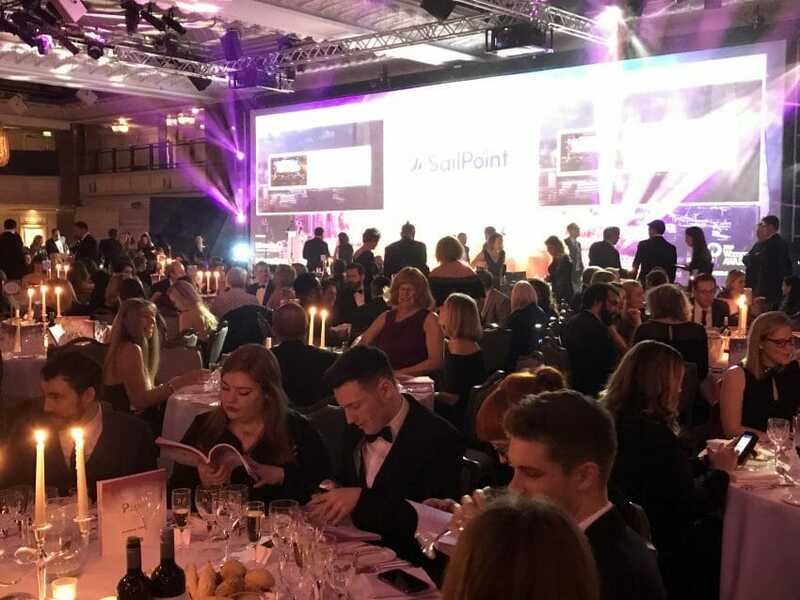 Over 1,200 business and technology leaders gathered at the world’s largest tech diversity event in London last night as award winners were crowned across 21 categories. The winners of the fifth annual Women in IT Awards UK have been revealed at a gala ceremony in Grosvenor House, Park Lane. The awards, organised by Information Age (IA) in partnership with Amazon Web Services, serve to showcase the achievements and innovation of women in technology and identify new role models in a sector where female representation stands at only 19% — a definite improvement since the awards programme began. The awards were held in Grosvenor House Hotel on London’s Park Lane and were hosted by Gadget Show presenters, Ortis Deley and Georgie Barrat, who revealed 21 winners chosen from over 800 nominations. Niki Dowdall, MD of Events at Bonhill Group Plc, opened the event by celebrating the fact the Women in IT Awards have gone global. “We have held magnificent events in New York, Ireland and San Francisco and this year will see launches in Singapore, Europe, Eastern Europe and Canada, with content led daytime summits also being added. We’re also committed to recognising and supporting younger women in the technology space. Before today’s awards we ran our fourth annual all female careers fair for students looking at a career in IT, Tomorrow’s Tech Leaders. She also paid tribute to Cheryl Willis from NetApp, who was nominated for Woman of the Year, but unfortunately died before the ceremony. “Cheryl believed that part of her role was to drive consistency and under her inclusive and open leadership, her team delivered great improvements to the overall customer experience. As part of her role, Cheryl implemented a successful cultural program across the global support centres, focusing on several key values that define the support culture. The Women in IT Awards UK is the flagship event in an ongoing Information Age campaign to tackle technology’s diversity problems. Now, the Women in IT Awards Series — originating in London — has become a global initiative. In 2018, IA launched two US editions of the event in New York and San Francisco, while hosting an event in Dublin, Ireland. The event will also be in Singapore later this year, for the first edition of the Women in IT Awards Asia, with further events planned in Europe, eastern Europe and Canada. In the UK, IA run two further diversity events: Tech Leaders Today, a careers fair for female university students, and Future Stars of Tech, which identifies and promotes the industry’s top female career climbers.